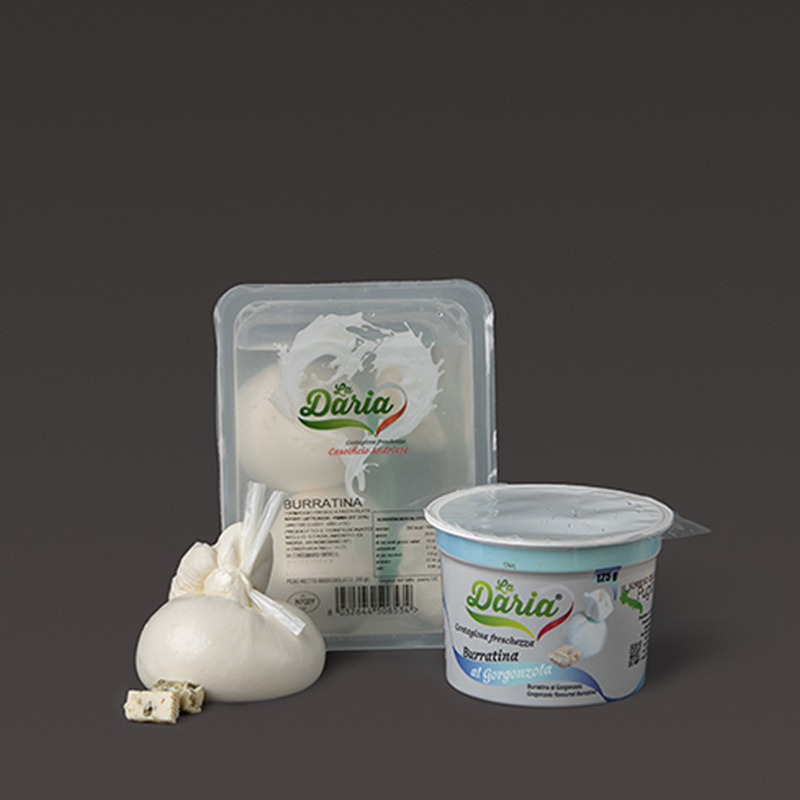 To this category belongs the stracciatella and the burrata cheese, which The Daria produces both in the version of the IGP and whether in the one of Gourmet. 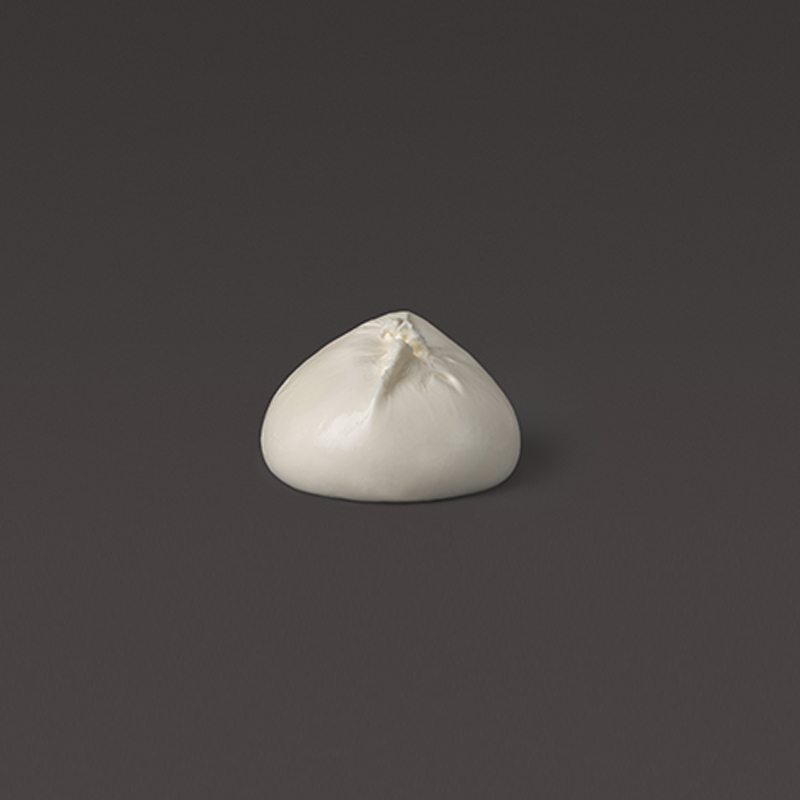 To the same spun curd cheese used for the mozzarella, reduced anyway to frays, we add the cream, the cream of the milk or the fatty and creamy part that emerges from the precious white liquid. 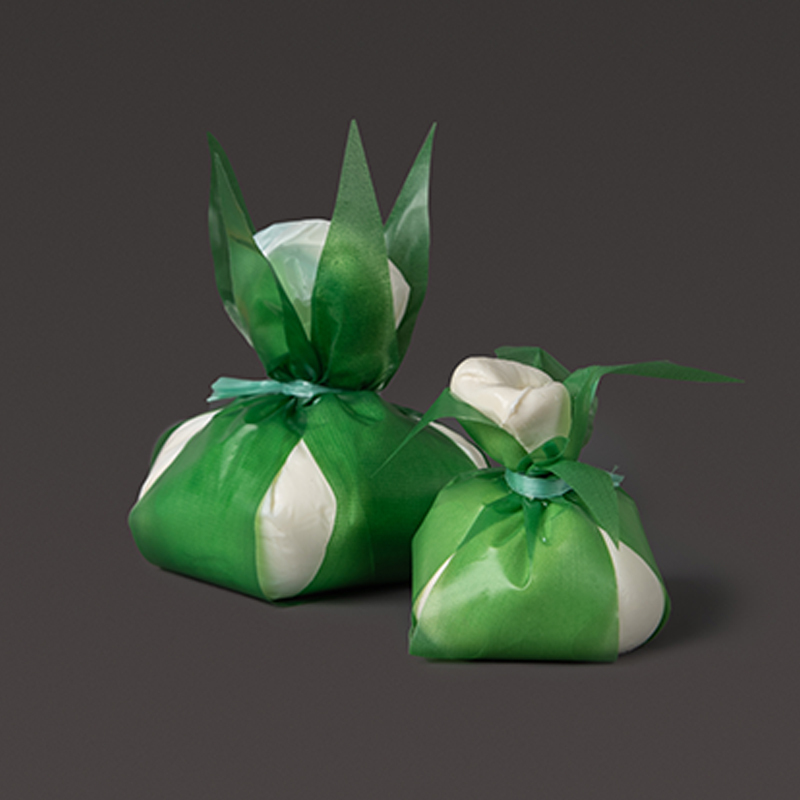 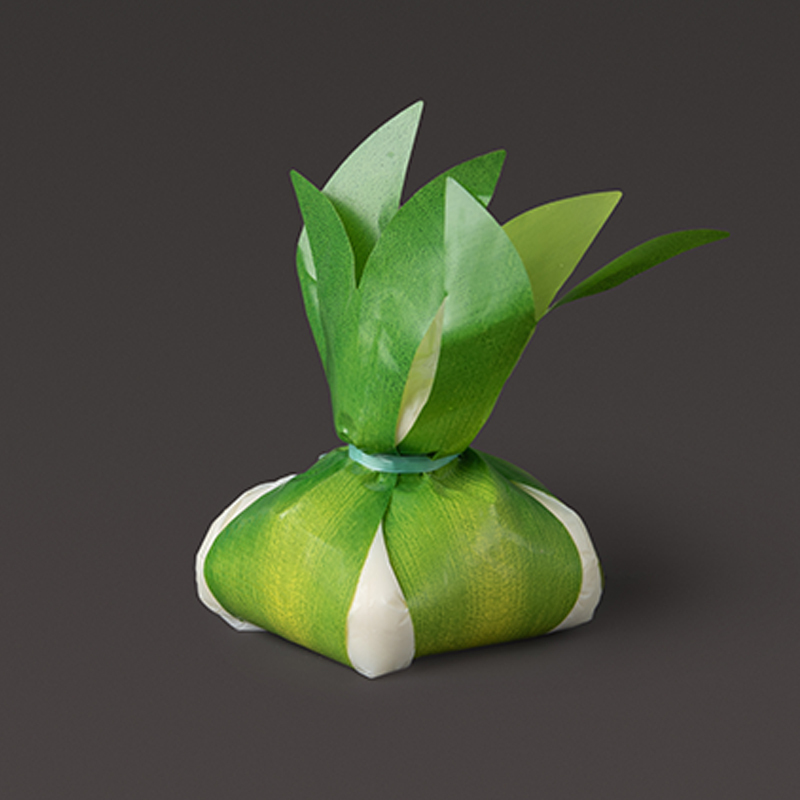 When this preparation is enclosed in a bag, made of spun curd too, it gives life to the famous “burrata”, true specialty of the Andria’s territory. 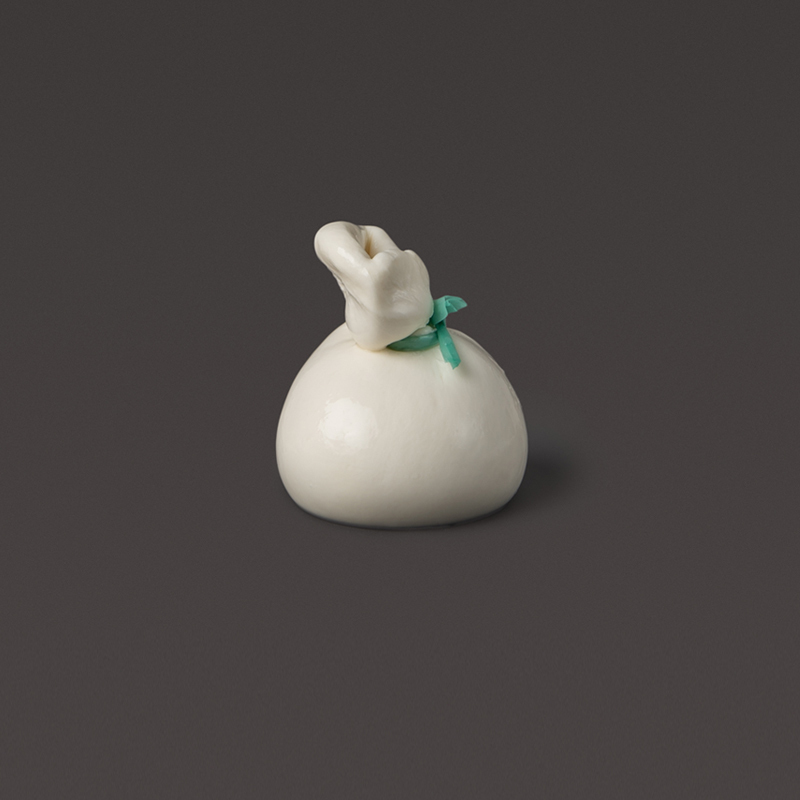 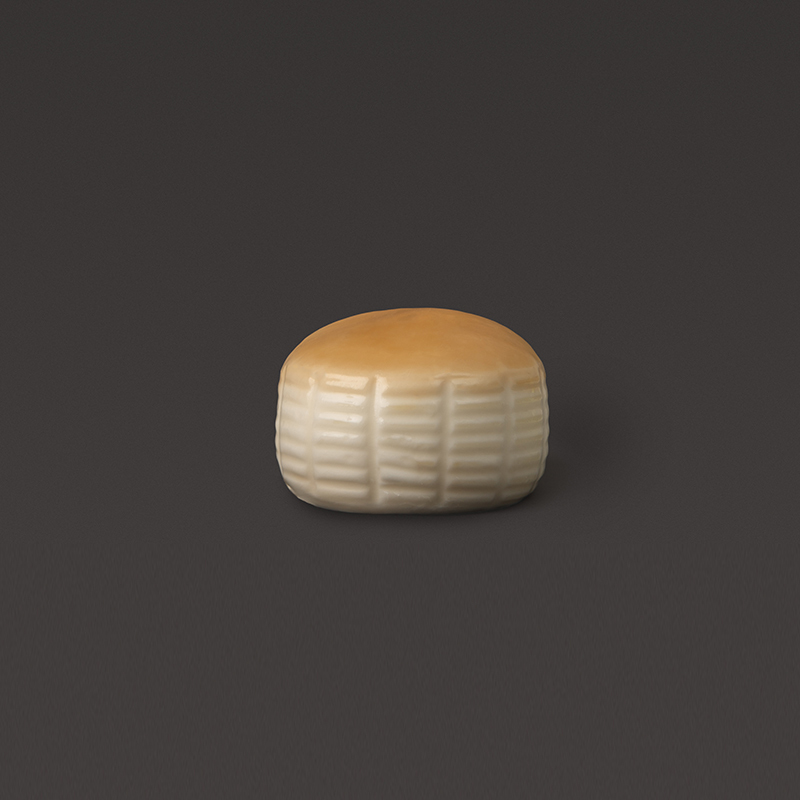 In addition to the smoked version of both products, La Daria satisfies the gastronomic curiosity of even the most refined tastes, with the unmistakable flavour of the truffle, perfumes of the orange, the decisive character of the gorgonzola.